Surface pattern design is not just for the professionals! If you’ve ever browsed our Marketplace for llamas, rainbows or even motorcycle fabric, there’s a good chance you’ve been curious to know how designers have created their seamless repeats. 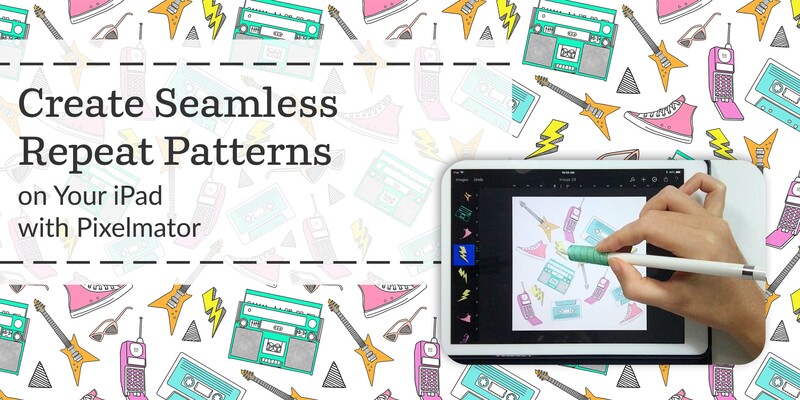 From traditional tools like a pen and paper to design programs like Adobe® Photoshop® and Adobe® Illustrator®, we’re showing you eight seamless repeat tutorials to help you find your tried and true resource for creating seamless repeats. By the time you’re done reading, you’ll be ready to enter one of our upcoming design challenges! At some point in your life, you’ve probably spent five minutes doodling on a napkin or scrap piece of paper. 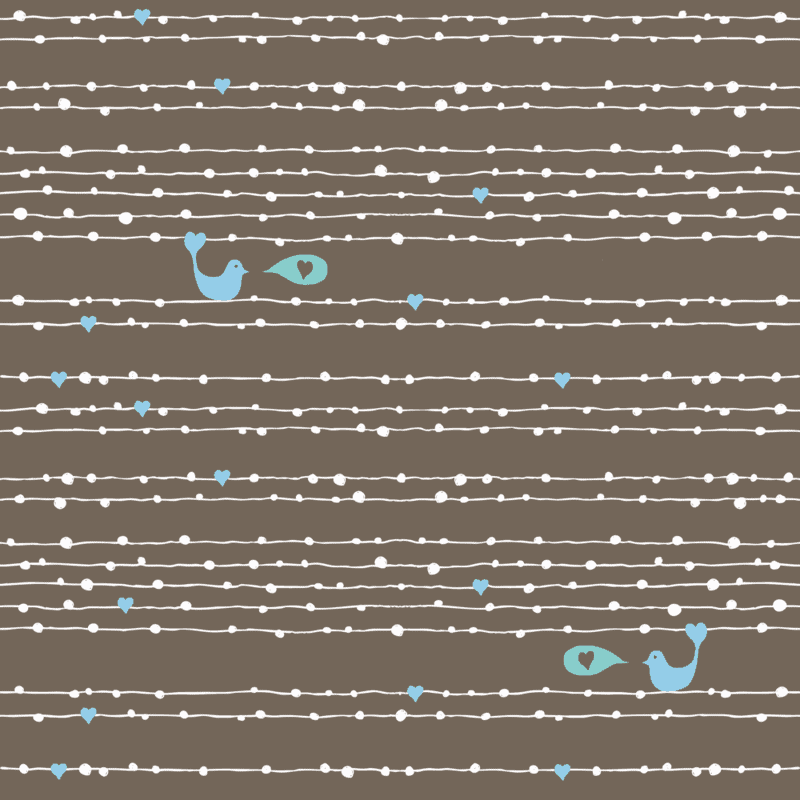 But have you ever wondered what your doodle might look like as a repeating pattern? 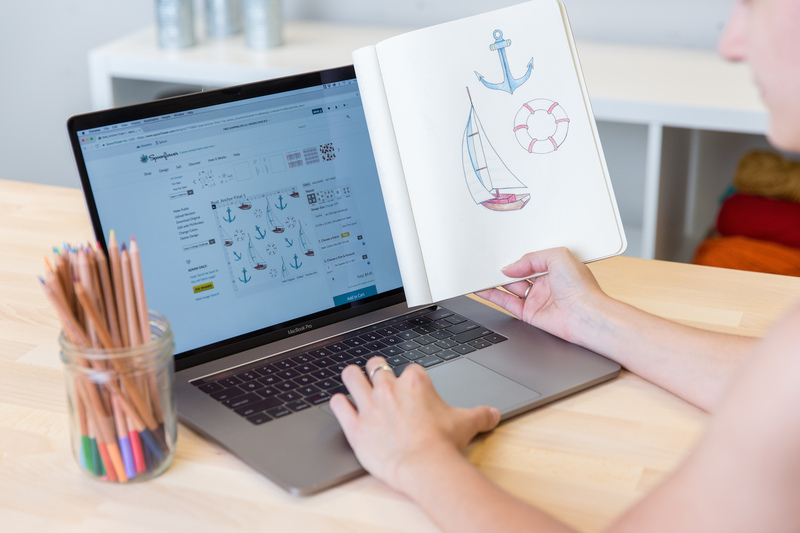 Spoonflower’s graphic designer, Alexis, is stopping by the blog to show you how easy it is to take your drawing off the paper and onto the screen to create a seamless repeat in Photoshop. 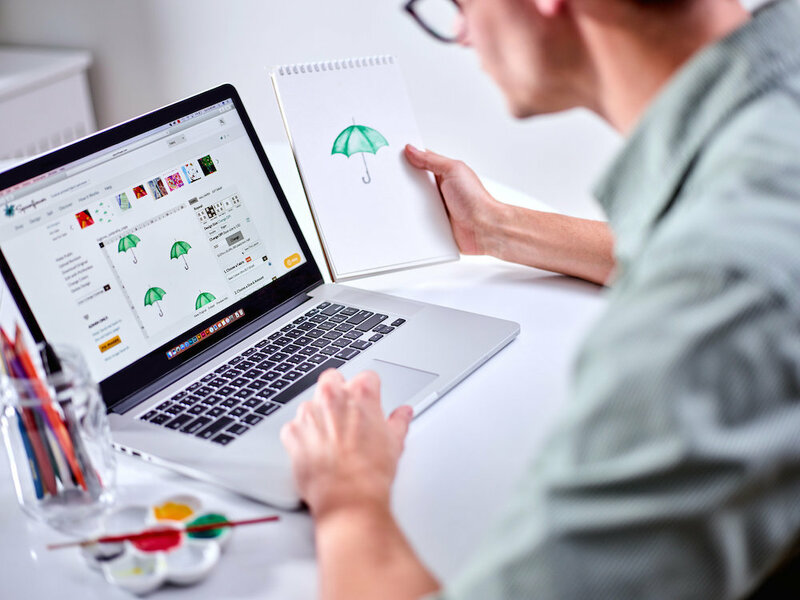 Download your free trial and get started on your next fabric design! 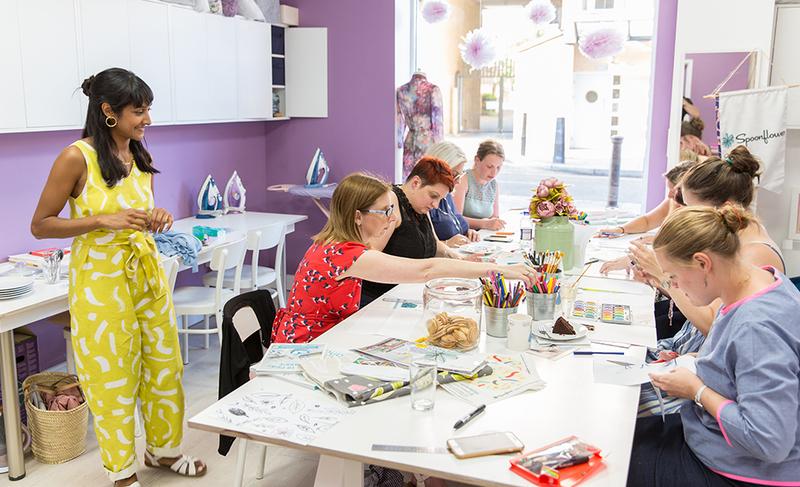 Peeking through the windows of Sew Over It, the picture-perfect sewing shop in Islington, North London, during Zeena Shah’s seamless repeat design workshop in June, you couldn’t miss the eight eager students taking in all the design knowledge you could ever need for crafting the perfect pattern. 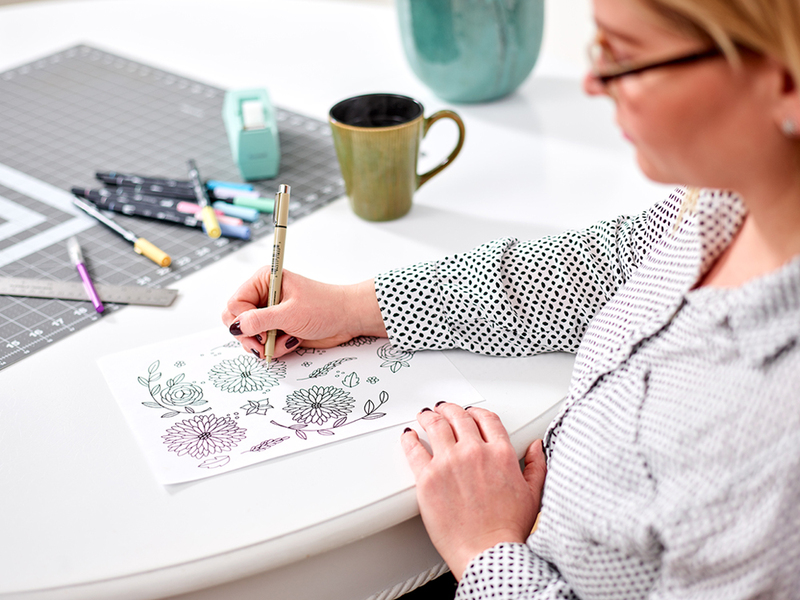 Follow along as Zeena gives you a behind-the-scenes look at her hands-on class and then give seamless repeats a try with this beginner-friendly design tutorial. Surface pattern design is not just for the professionals! 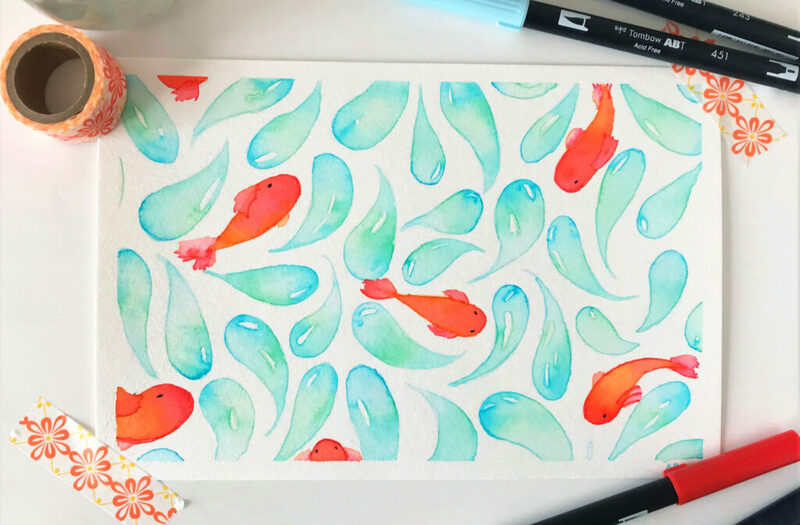 If you’ve ever browsed our Marketplace for unicorn, confetti or even motorcycle fabric, there’s a good chance you’ve been curious to know how designers have created their seamless repeats. 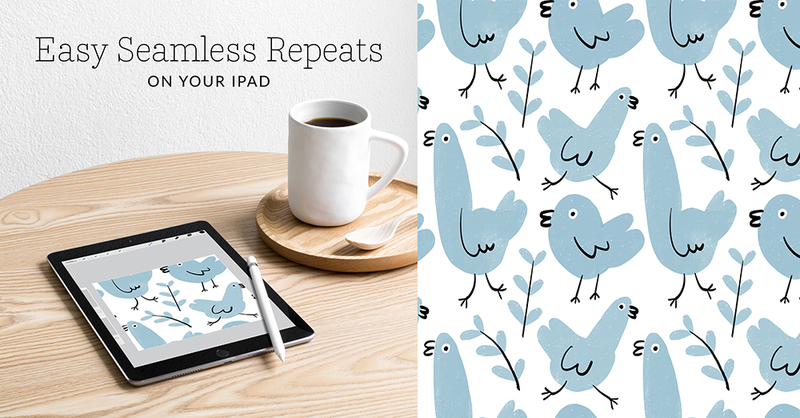 Today we’re putting the tools into your own hands (professional, aspiring or otherwise) with a simple step-by-step tutorial that shows one way to create your very own seamless repeat design, no fancy editing software required! Step 1: Create your drawing. The key is not to let any of your artwork go off the page—keep it contained!